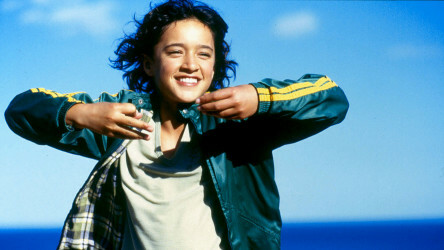 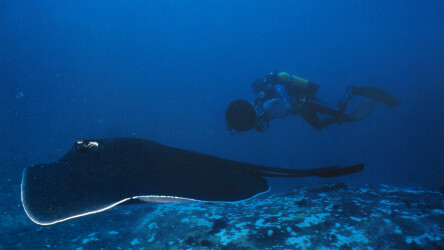 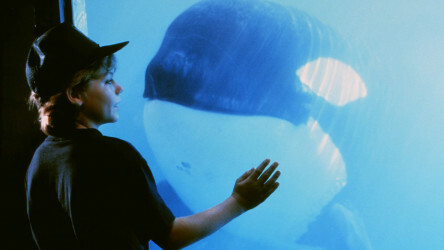 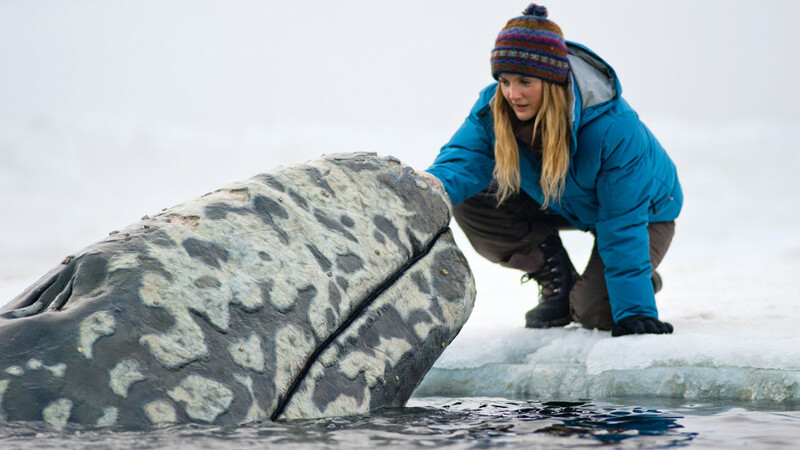 A feel-good romance with an ecological message, this Hollywood drama was inspired by a real campaign to free some whales that got into bother. 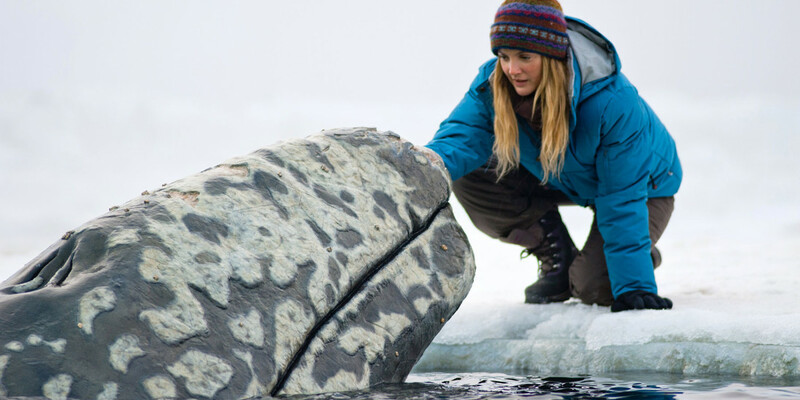 Set in small-town Alaska, the film sees news reporter Adam set out to save a family of whales that have become trapped by rapidly forming ice in the Arctic Circle, with the help of his ex-girlfriend Rachel, a Greenpeace volunteer. 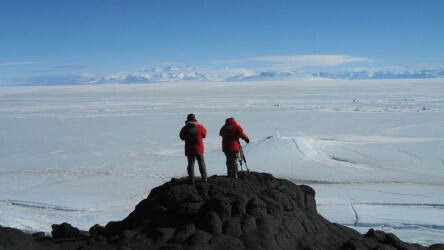 Needing to cut a path through the frozen mass to the ocean, they rally everyone they can for help, from the locals right up to the government, which is reluctant to commit resources for the rescue.